Blockchain infrastructure aimed to host, train and use artificial intelligence (AI) in healthcare. The mission of Skychain is to save 10 million patients from premature death due to medical errors within 10 years. Medical errors are the third leading cause of death. For example, when doctors analyze X-ray lung images, they fail to diagnose early lung cancer in 69 percent of cases! There are many hundreds of examples like that in healthcare. But artificial intelligence can dramatically reduce the number of such errors! Skychain intends to provide an infrastructure to radically increase the efficiency of healthcare AI development and training. It will make diagnostic AI systems far more accessible and affordable for the consumer by using blockchain technologies to facilitate safe transactions between the key parties. IBM estimates the artificial intelligence market in the healthcare sector to reach $200 billion in a few years. Skychain’s goal is to control more than 70% of that market! Skychain is unique. 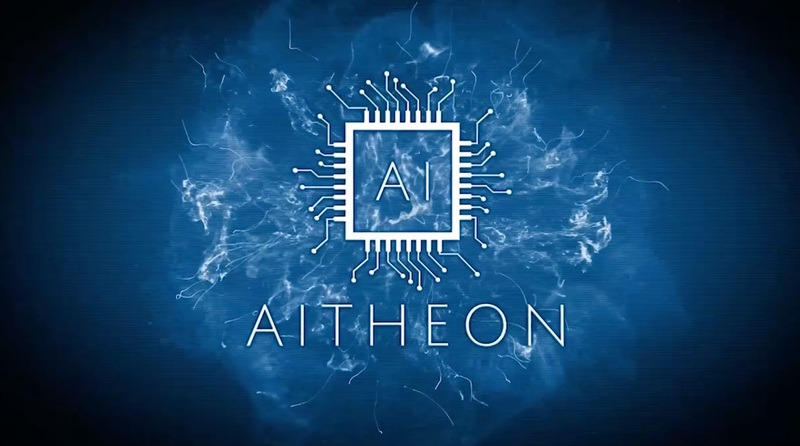 The project is based on the revolutionary approach of using smart contracts to bring together many healthcare big data providers whose data is vital for AI training, thousands of independent AI developers, computational resource providers (crypto miners), and millions of consumers. Skychain is the next leader in the healthcare AI market! Preparing medical datasets for neural network training will become a profitable business for healthcare data providers. The Skychain project cares about the intellectual property of medical neural network developers and healthcare data providers. No third parties will be able to access any trained neural networks or any datasets used for their training. Skychain will allow the best artificial intelligence specialists to quickly develop neural networks and train them on huge amounts of healthcare data that no company, organization, or nation could ever accumulate. As a result, both the spectacular number of neural networks in the Skychain system and their high quality will be beyond the reach of any private or public project."